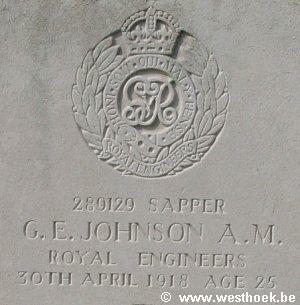 JOHNSON, Sapper, GEORGE EDWARD, A M, 289129. 21st Light Railway Operating Coy. 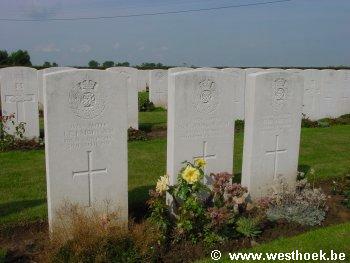 Royal Engineers. 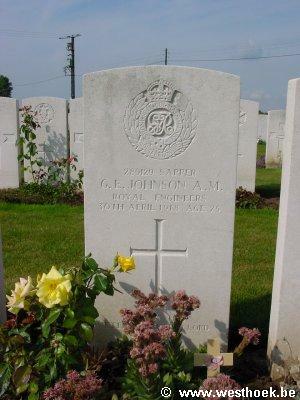 30th April 1918. Age 25.